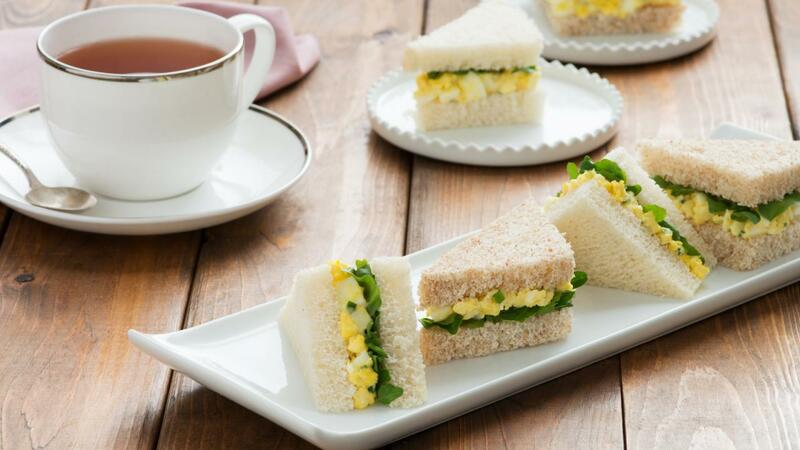 Elegant and dainty, these tea sandwiches are flavoured with fresh chives and a little Dijon mustard. Mash together eggs, mayonnaise, chives, Dijon mustard, salt and pepper. Lightly spread slices of bread with butter; spread egg mixture evenly over half of the slices of bread. Top with watercress; cap with remaining bread slices. 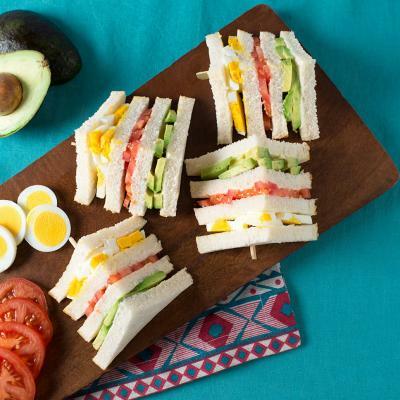 Cut crusts from sandwiches; cut sandwiches into quarters (triangles). Serve immediately. Tips: Substitute arugula or spinach for the watercress if desired. 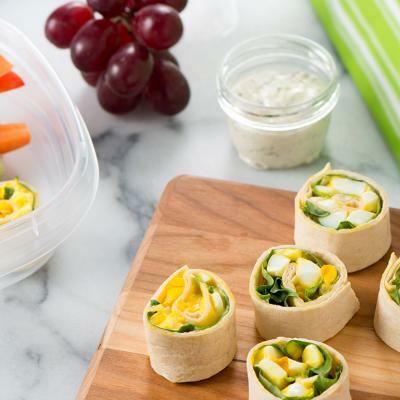 To make sandwiches ahead, place on baking sheet and cover with damp tea towel; cover tightly with plastic wrap and refrigerate for 1 hour or for up to 24 hours. To cook hard boiled eggs: In saucepan large enough to fit eggs in single layer, place eggs and fill with enough cold water to cover eggs with 1 inch (2.5 cm) of cold water. Cover and bring eggs to rolling boil over high heat. Remove from heat; let stand in water for 18 to 23 minutes depending on the size (18 minutes for medium-size eggs, 20 minutes for large eggs and 23 minutes for extra-large eggs). Drain water; immediately run cold water over eggs until cooled (rapid cooling helps prevent a green ring from forming around yolks).